Jordi Torres moves from the frying pan into the fire for WorldSBK 2019 when he switches from MV Agusta to Pedercini Kawasaki. Torres, who ended his MV contract early to substitute for Tito Rabat in MotoGP, will have a decent Kawasaki ZX-10RR for the new season as all the parts available to Jonathan Rea are also available to satellite team - but it all depends if they can afford them. “I’m happy to have found a historical Team of WorldSBK that runs with a winning bike. 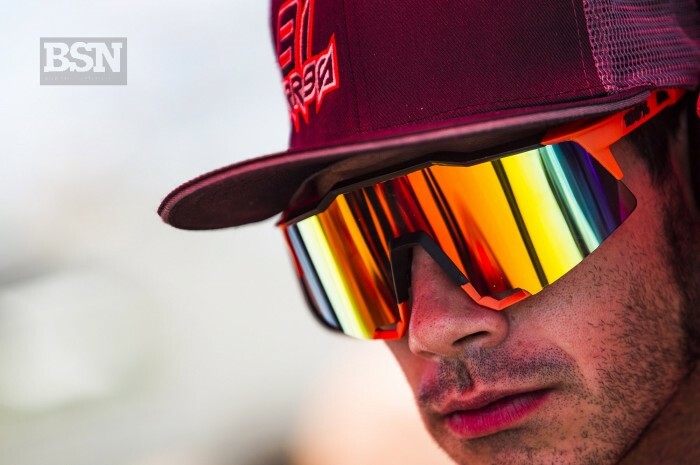 Kawasaki is the right bike for the WorldSBK Championship and I cannot wait to try it to express everything that this bike can give on the track,” said Torres.